When you are an event manager, there are probably plenty of times when you have ran out of ideas while organising the same event series. To make this constant search for ideas easier, we have collected 4 creative interactive event ideas. Using these ideas will help you produce outstanding audience engagement with the content and strengthen your participants overall learning experience. 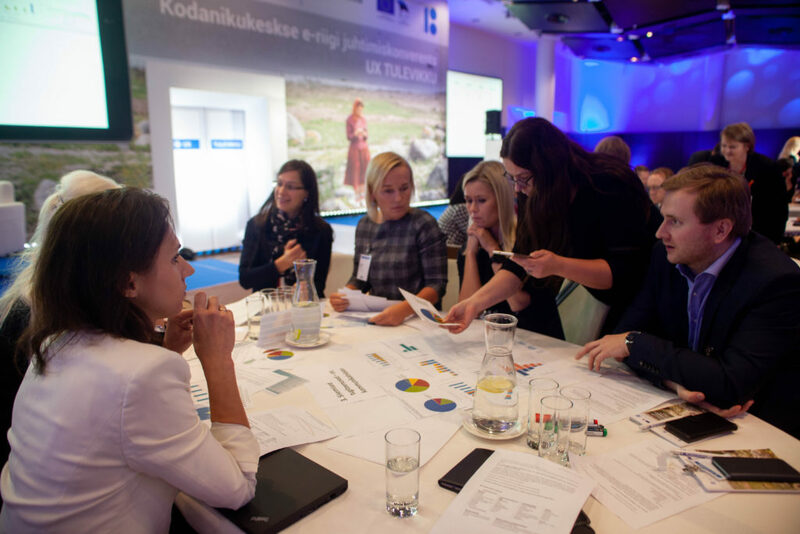 At the UX To The Future, which was an e-government conference, held in 2018 in Estonia, we came across a creative panel idea that quickly pulled people in and enlivened the audience. We used imaginative picture tasks through an interactive event app Worksup where people were creating different tasks, taking pictures and uploading them in the application. This kind of assignment not only made the participants think how they could solve the task but also creatively think how they will use the event app in its best way to bring out their ideas. The participants cut out their answers from series of pre-prepared sentences. While they did this, the organizers posed the same questions to the audience through fun live polls. At the end, each team compared and commented on the results. This kind of format stimulated focused thinking among the attendees. As a result, the session achieved a remarkable level of engagement with over 200 members participating at the same time. Firechat chat creates a smooth conversation between two or more people which helps to make the atmosphere a lot more comfortable more engaging. 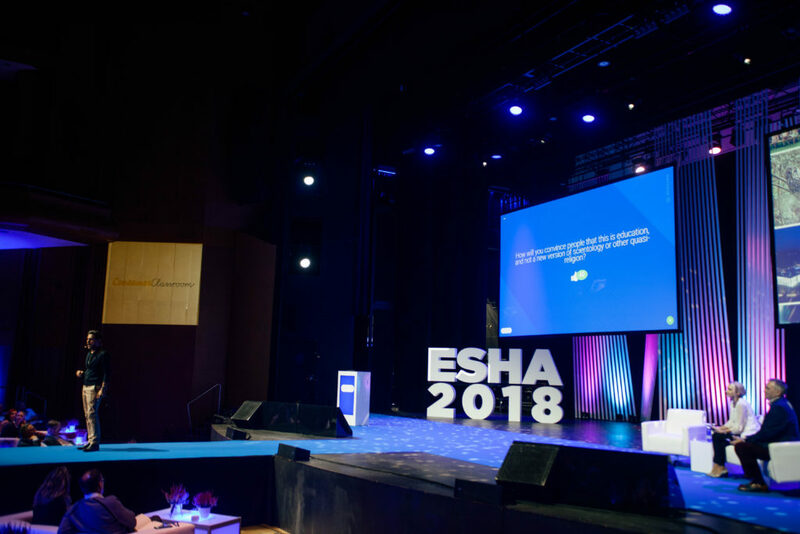 This year’s event at the Esha 2018 conference, event managers used the fire chat method quite effectively, the idea was to bring out the points which needed more insights and thoughts behind the concept. Vishen Lakhiani, who is the founder of Mindvalley, was talking inspiringly about how to transform education and leadership in an age of exponential technologies. Afterwards his presentation he answered various questions from the audience and moderators. Lakhiani was actually that inspired from the fireside chat, he stood up and explained passionately about the idea behind is company even more in depth. Extra tip: If there are too many unanswered questions, write these on your event’s blog. To take the interaction a step further, you could have few speakers at the same time, telling their inspirational stories in a short period of time. It creates a campfire feeling, where people tell their stories, which enables to relate to each other. This kind of storytelling is a great way to stimulate people’s learning process. These sessions are usually short and last about 20-30 minutes all together. 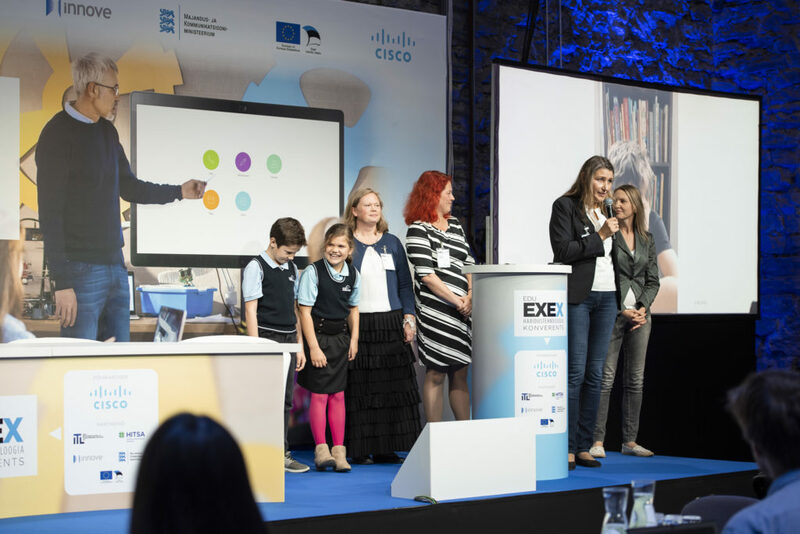 One of the examples could be Education Technology EXEX 2018, where we had different schools on the stage, talking about their success stories regarding the technology usage. There were about 3-4 teachers on the stage at the same time, where everyone had a piece of story to tell. The audience had a chance to rate each speaker and ask questions through Q&A session. Campfire sessions create an excellent place for people to learn from their peers, share experiences and build new connections. If your event has multiple sessions running at the same time, you can actually help the attendees choose the right sessions by running an introduction quiz or in other words – live polling. You can create a pre-event survey and let the participants guess the answers. When the answers have rolled in, you can send back the feedback. For example, in the Worksup event app, you can easily create polls in these kind of occasions and later export data and share it with your attendees. 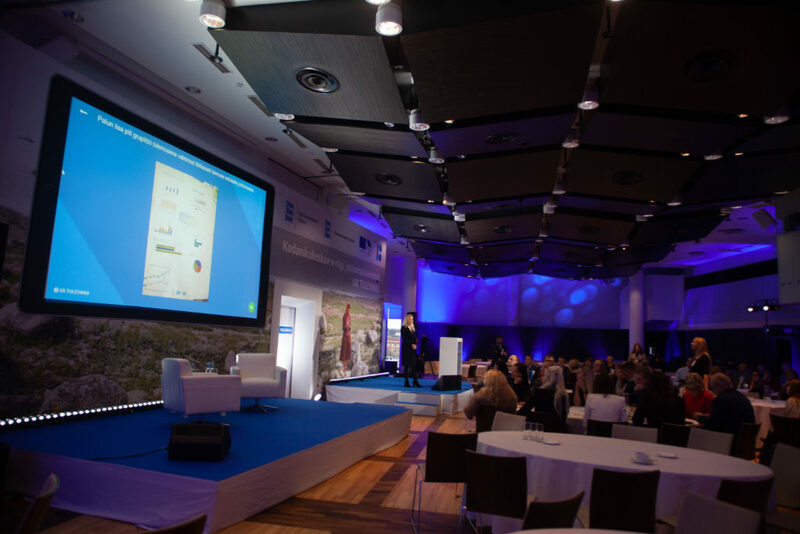 Leverage these tips to deliver an outstanding event experience for your attendees. PrevPreviousHow Event Apps like Worksup can Boost Interaction for Startups?